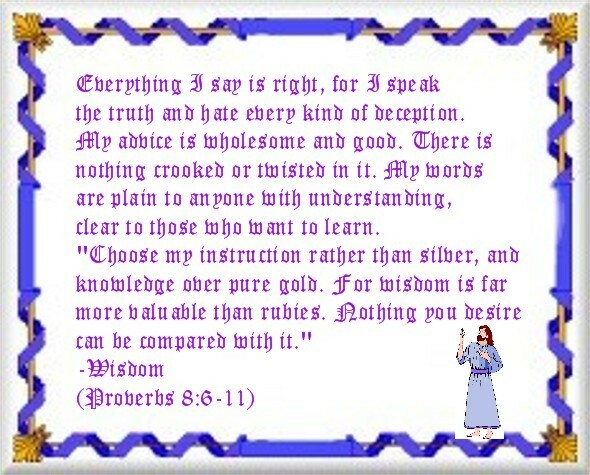 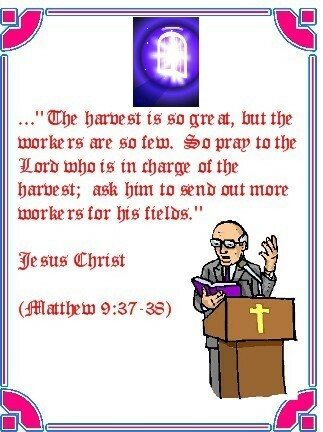 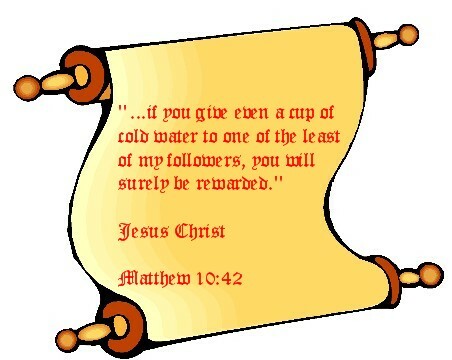 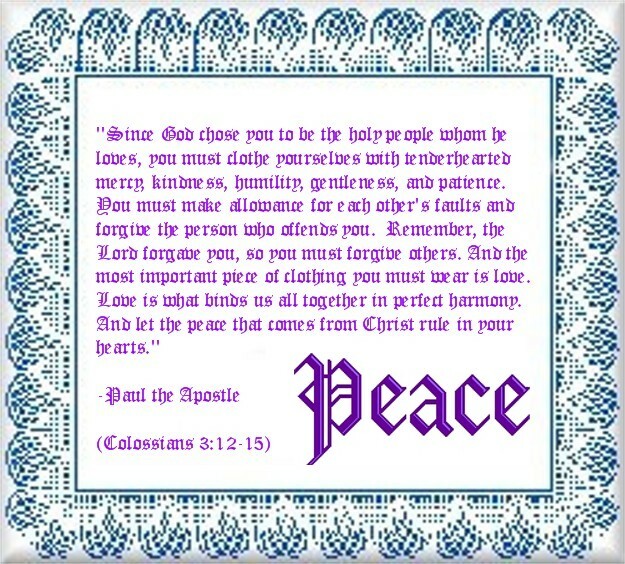 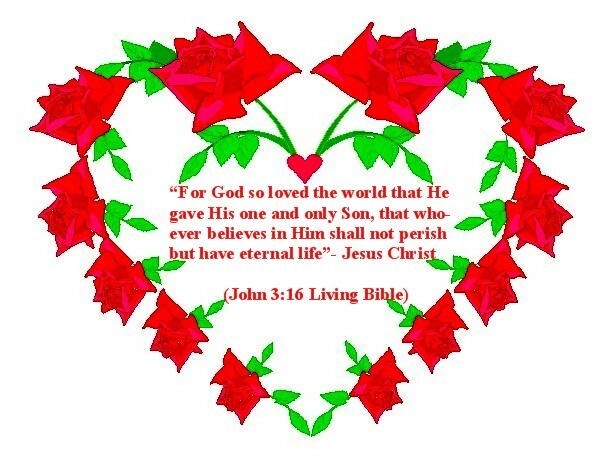 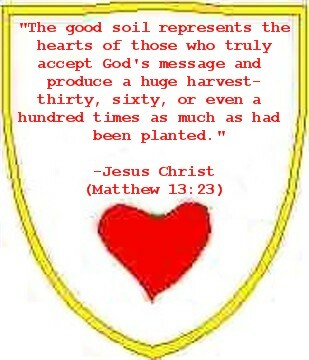 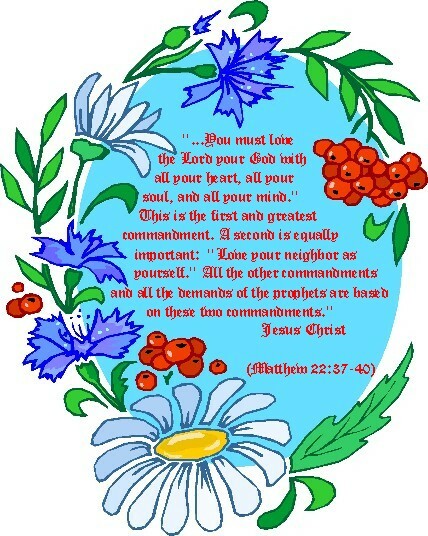 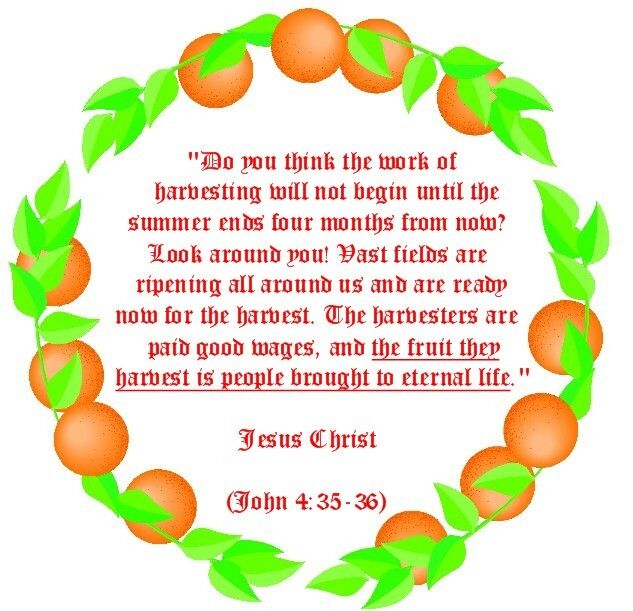 <!-purple-> Greetings and welcome to my scripture clipart page. 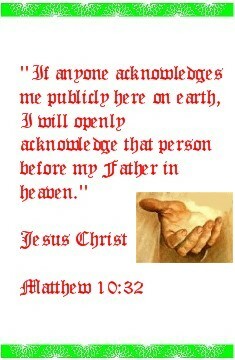 I love God's word- and I love to share it with others in different ways. 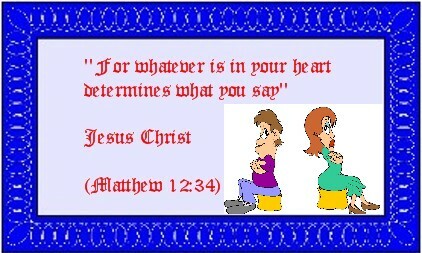 I have added scriptures to all of the clipart here that you see on this page. 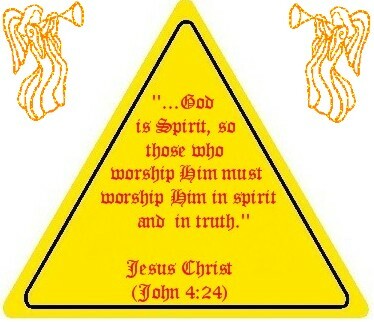 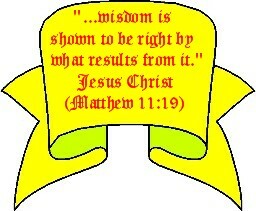 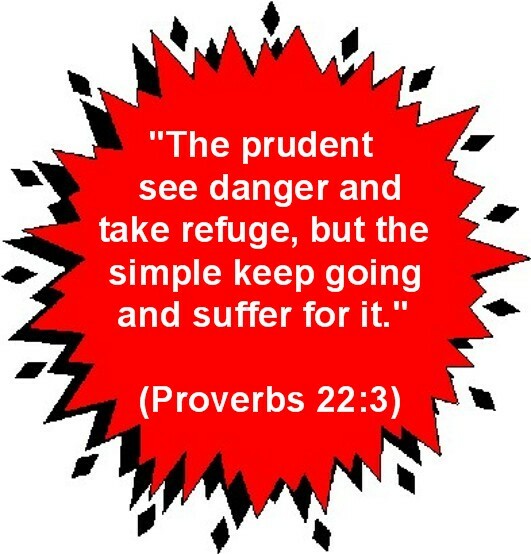 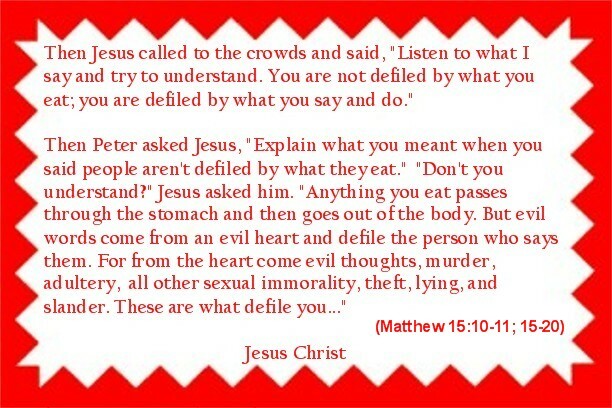 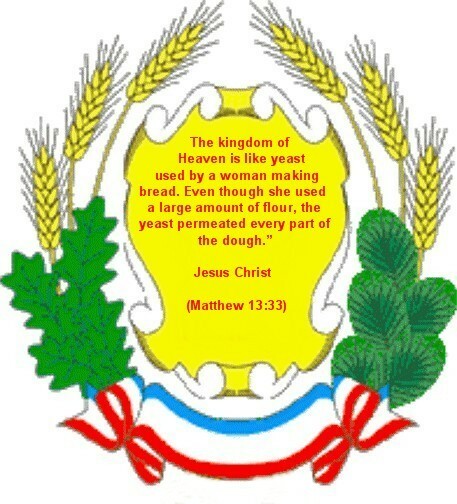 That's why I call it scripture clipart. 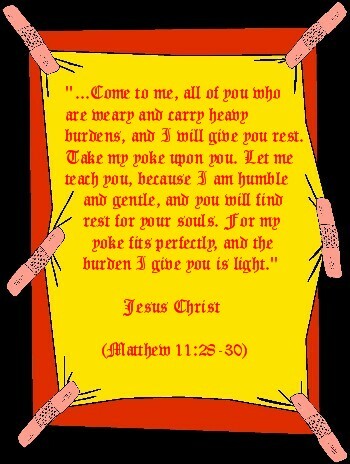 Feel free to download and share all that you want. 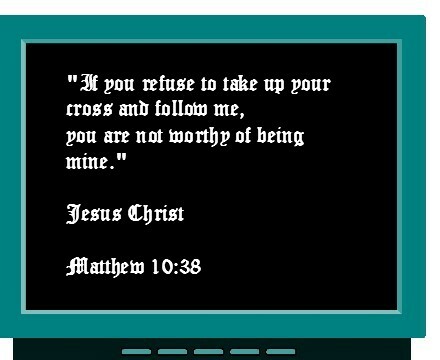 I have made some of it large so you can print it or use it as wall paper to place on your desktop screen if you want to. 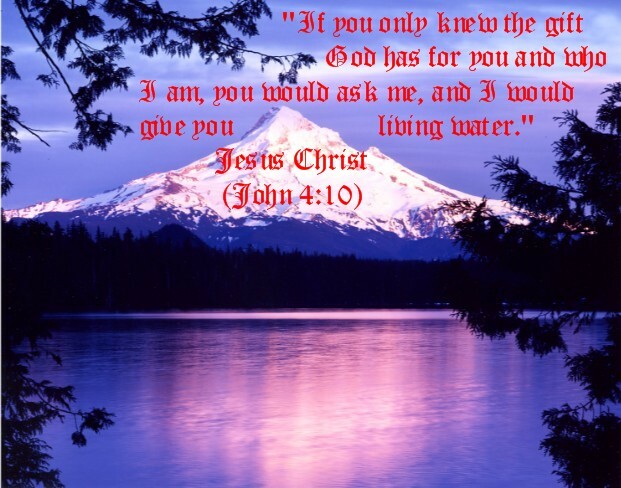 If you are a Christian webmaster please give me a voluntary link from your website to my site so that more folks can come and visit and get blessed:). 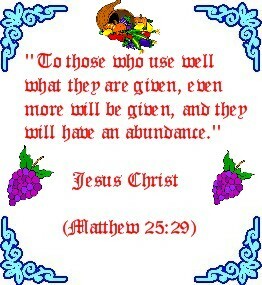 Have fun and enjoy and may our Lord richly bless you as you worship Him and enjoy His word.